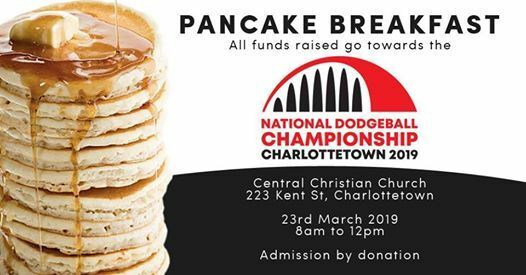 Come have a wonderful breakfast, admission by donation, to help fundraise for the National Dodgeball Championship hosted right here in Charlottetown, Prince Edward Island. 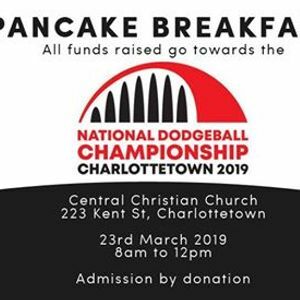 Dodgeball PEI and Dodgeball Canada will be hosting the National Dodgeball Championship from April 5th to April 7th at the University of Prince Edward Island. These organizations are volunteer run and would appreciate any support they could receive to put on the highest quality of dodgeball you can see in this Country. 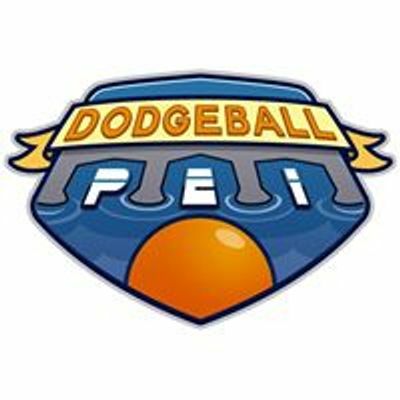 Check out Dodgeball Canada and Dodgeball PEI to learn more about the sport and how you can get involved!